Can you believe it? The pride of Palenville, the illustrious Felice Brothers, will unveil their eighth studio album, Life in the Dark, this month. Their first release for respected indie label Yep Roc, Life in the Dark is available for preorder now. Reflective of the band’s rustic aesthetic, it was recorded in a rented garage-turned-studio at Letterbox Farm, a CSA just outside of Hudson. With nine new songs, the album was produced by the Felice Brothers and engineered by their usual team of James Felice and Jeremy Backofen. Live in the Dark is out June 24 on Yep Roc Records. 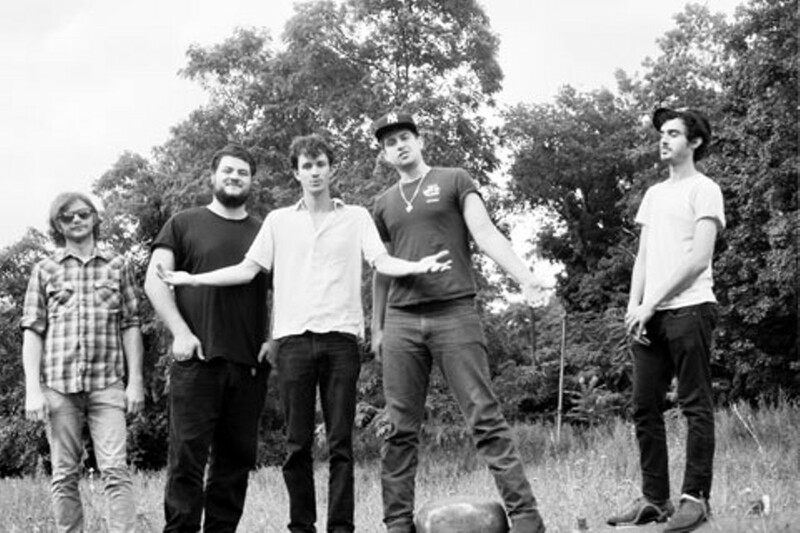 The Felice Brothers will appear at the Green River Festival in Greenfield, Massachusetts, on July 9 and at Riverfront Park in Albany, New York, on July 20. For more information, visit http://www.thefelicebrothers.com/.